These Simulators are unrivalled as an instructional aid allowing beginners to learn in complete safety with the instructor beside them. 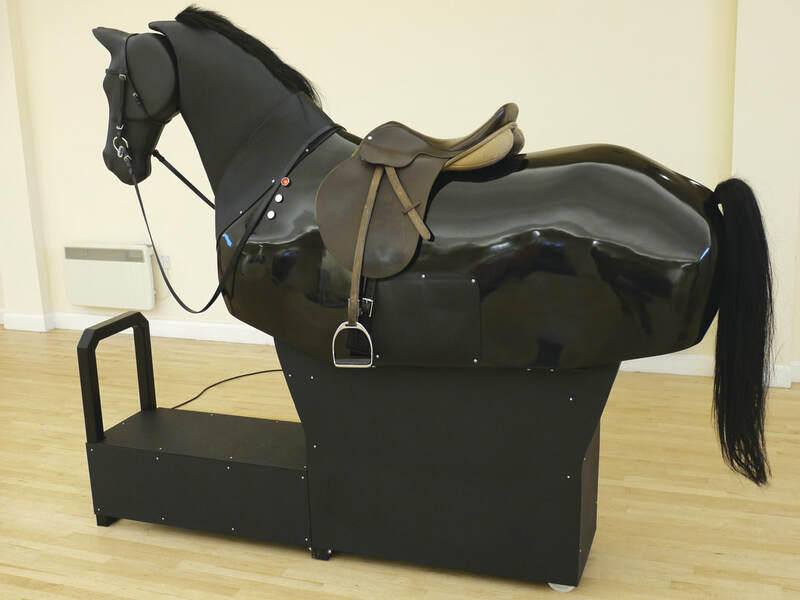 This encourages novice riders to relax the spine and pelvis and develop good posture and allows riders to experience a horse’s movement without the worry of falling off or the need to keep the horse going forward. Start off slowly and increase the speed with confidence. long. It only responds to the commands given, it is predictable and never misbehaves! Allows an instructor to offer close by support at all times increasing the rider’s confidence.